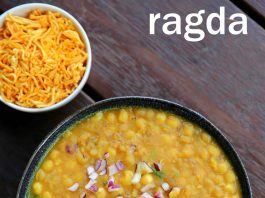 ragda recipe | how to make ragda for ragda patties | ragda for chaat recipes with detailed photo and video recipe. a spicy and savoury gravy based curry made from soaked and pressure cooked white peas. 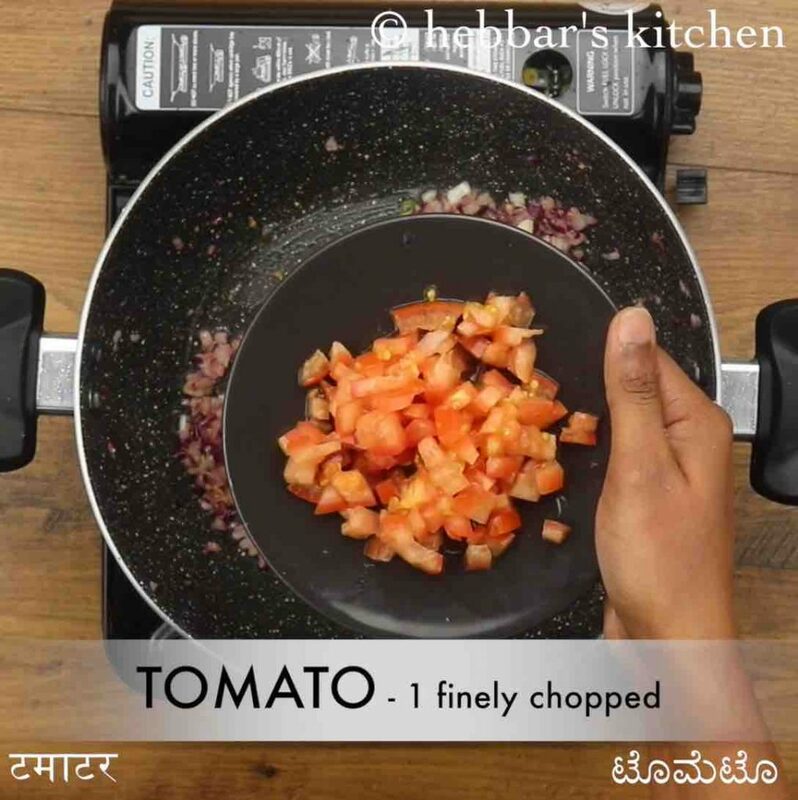 the curry is mainly used as a topping and as a taste enhancer for chaat recipes, particularly pani puri or aloo tikki recipe. the recipe is easy and simple to prepare and can be easily refrigerated for 2-3 days. ragda recipe | how to make ragda for ragda patties | ragda for chaat recipes with step by step photo and video recipe. chaat recipes are common across many cities and states within india. 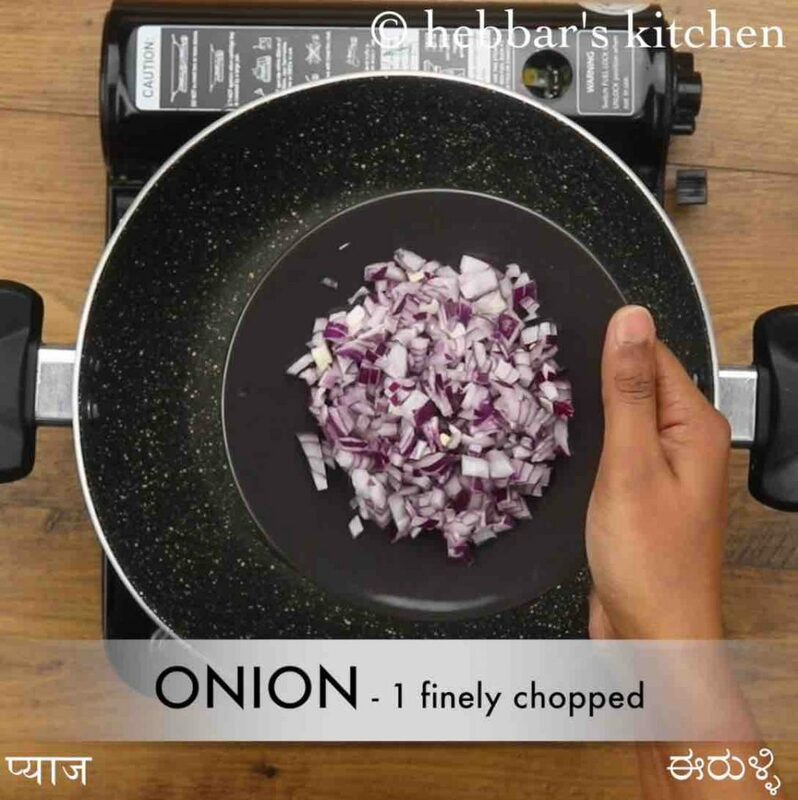 there are myriad ways the chaat recipes can be prepared, but shares a common condiments or taste enhancer i.e ragda curry across all region. it is the complete package with a combination of taste and hence uplifting the taste of chaats. 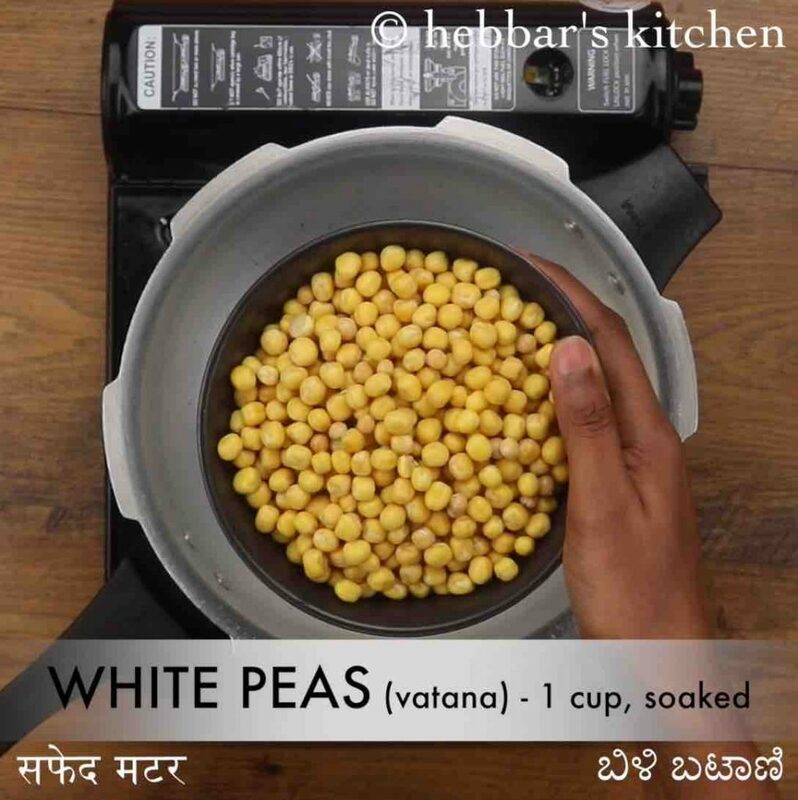 recipes using white peas is not a common in my place here but i frequently end up preparing ragda recipe for most of chaat recipes. in my previously shared masala puri recipe, i have used the same curry but it had more spices and flavours compared to this. the main difference is the usage of fry spices like cinnamon, pepper and clove (laung) in masala puri ragda. whereas this curry for pani puri, or ragda patties is subtle and less spicy, yet effective. having said that, i personally prefer the masala puri ragda, since it has more flavour to offer and makes a lip-smacking chaat recipe. the ragda recipe is very simple and easy to prepare, yet some tips and suggestions for it. firstly, the white peas have to be soaked overnight for a minimum of 8 plus hours. there is no short-cut to it and pressure cooking for more whistles would not work. hence plan this recipe accordingly. secondly, once the white peas are pressure cooked, do not mash it completely. it should be random and mashing is done to only improve the consistency of gravy. lastly, the ragda can easily become thick once it is cooled down. 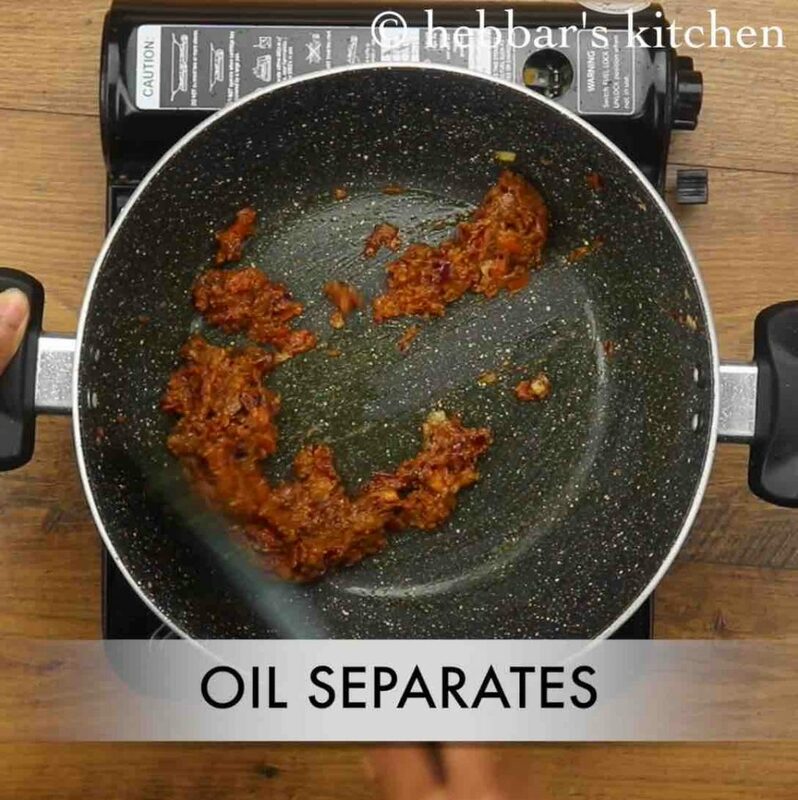 hence, keep adding water and achieve the semi-thick consistency when reusing it. 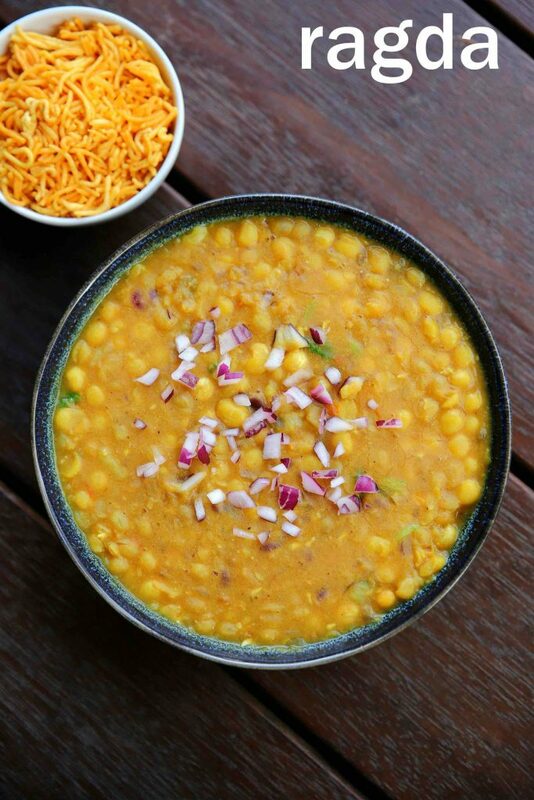 firstly take 1 cup soaked white peas, 1 potato, ¼ tsp turmeric and ½ tsp salt, 3 cup water. now in a large kadai heat 3 tsp oil and saute 1 onion, 1 tsp ginger garlic paste and 1 chilli. also saute 1 tomato until it turns soft and mushy. 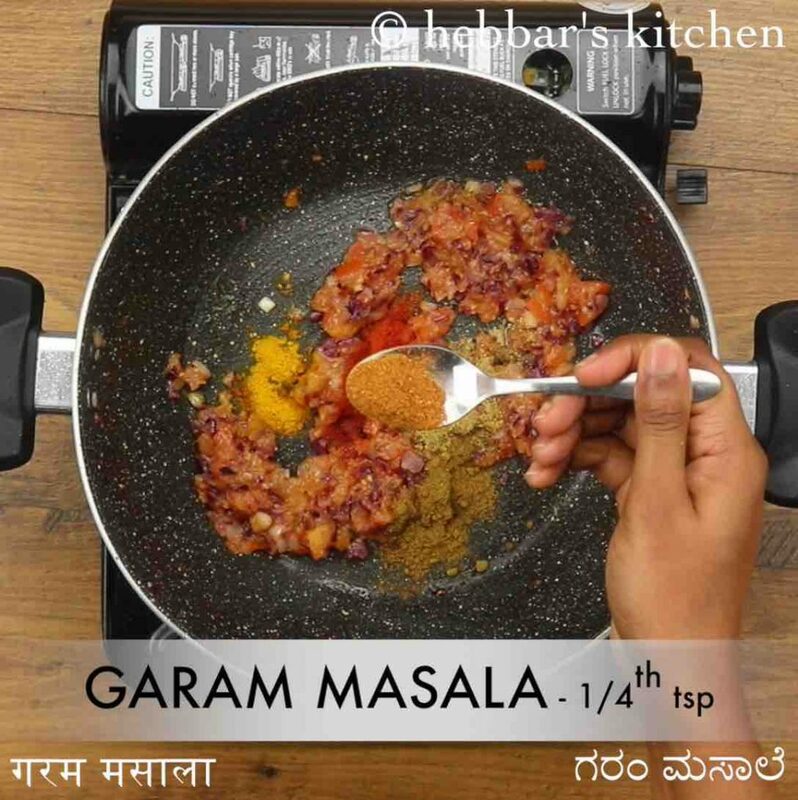 furthermore add ¼ tsp turmeric, ½ tsp chilli powder, ½ tsp coriander powder, ¼ tsp cumin powder, ¼ tsp garam masala and ¼ tsp salt. saute on low flame until the oil is released from sides. now add boiled peas and mix well. 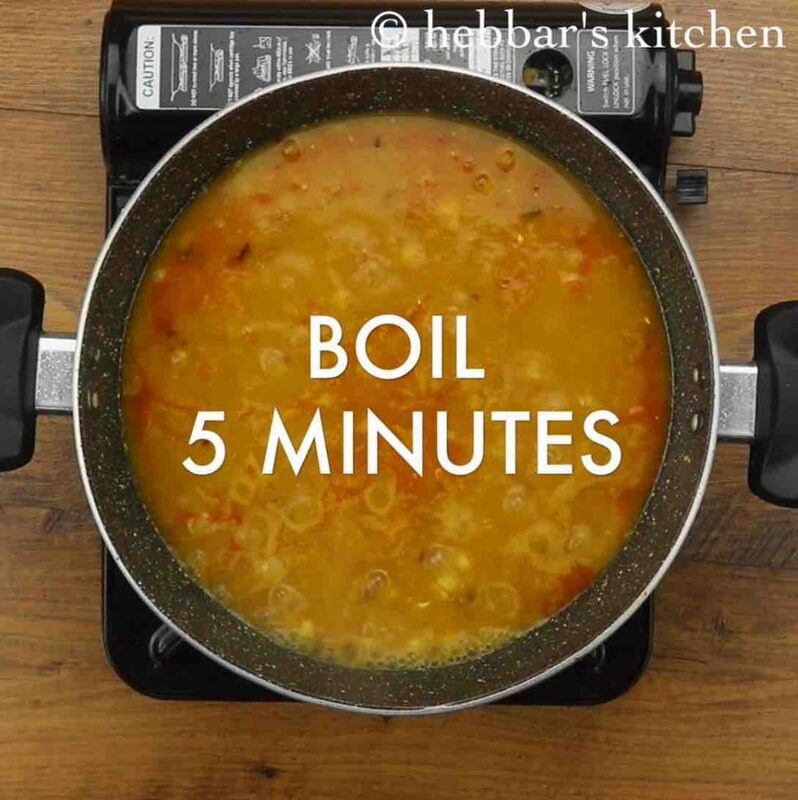 boil for 5 minutes or until the spices is absorbed. mash the peas and potato slightly, to thicken the consistency. 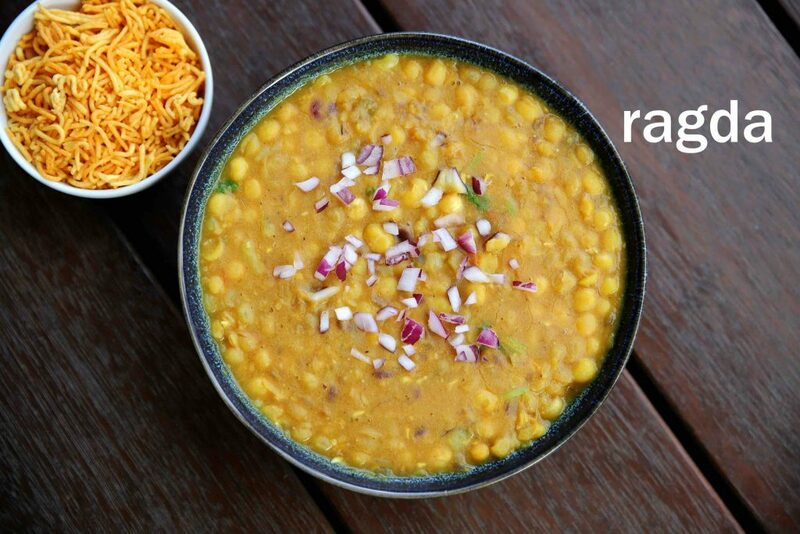 finally, use ragda to prepare ragda patties or samosa chaat. 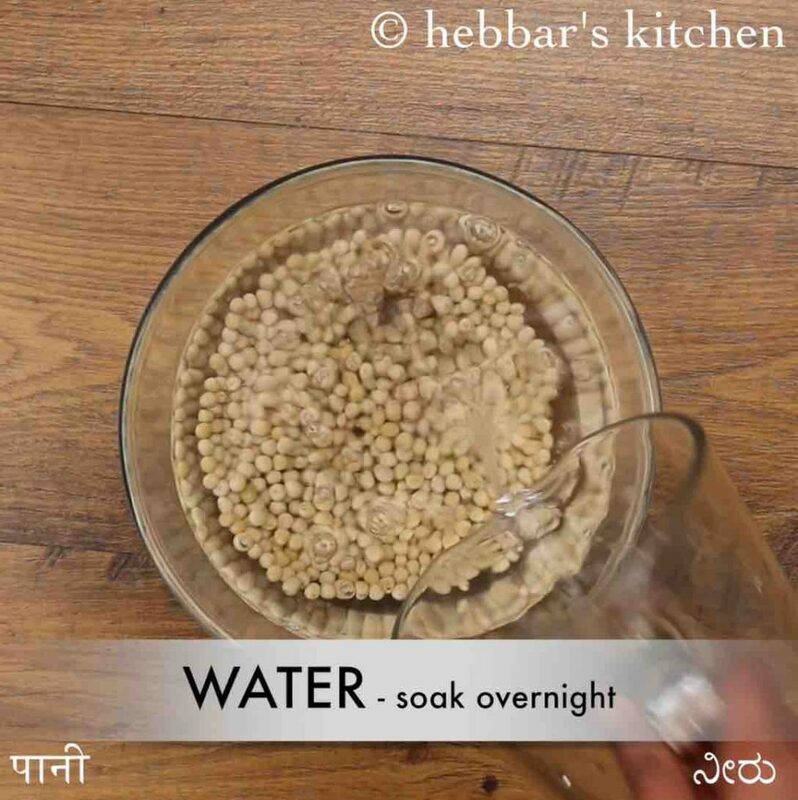 firstly, soak 1 cup white peas in enough water for overnight. drain off the water and transfer to the cooker. 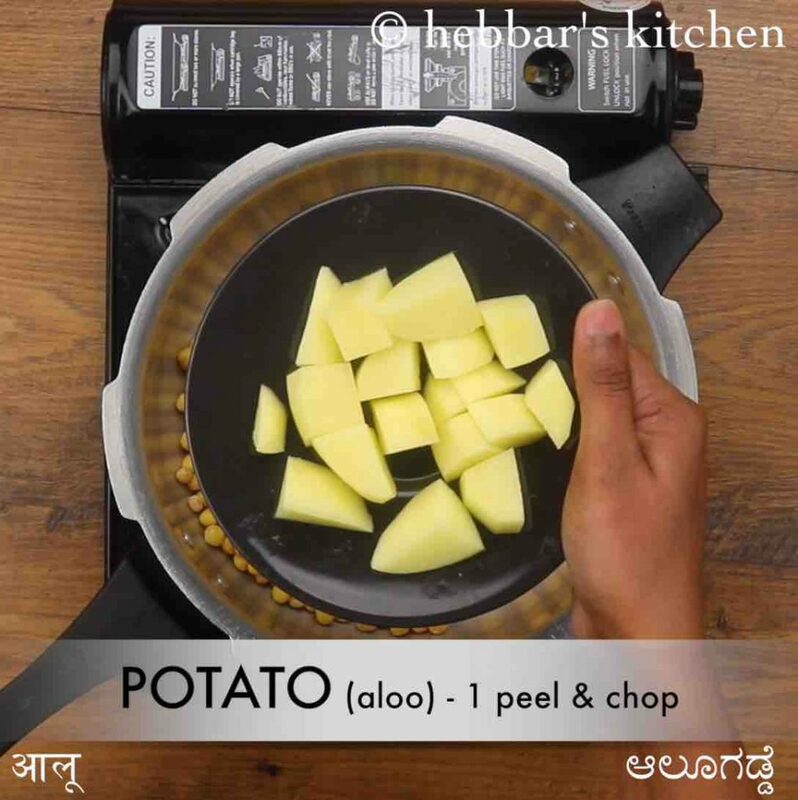 also add 1 potato, ¼ tsp turmeric and ½ tsp salt, 3 cup water. 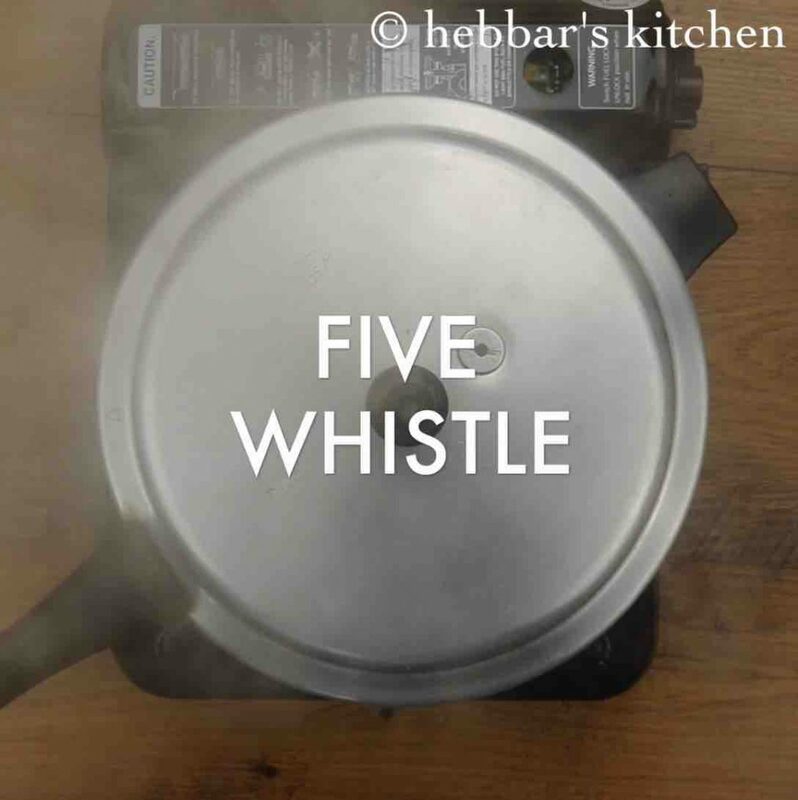 pressure cook for 5 whistles or until peas gets cooked completely. also, saute 1 tomato until it turns soft and mushy. boil for 5 minutes or until the spices are absorbed. 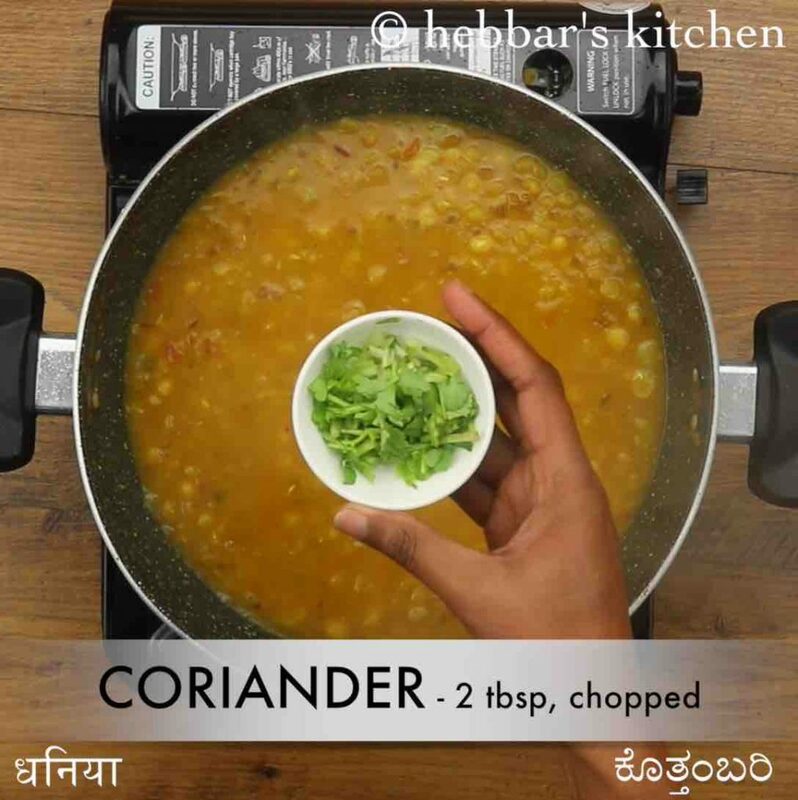 also, add coriander leaves and mix well. 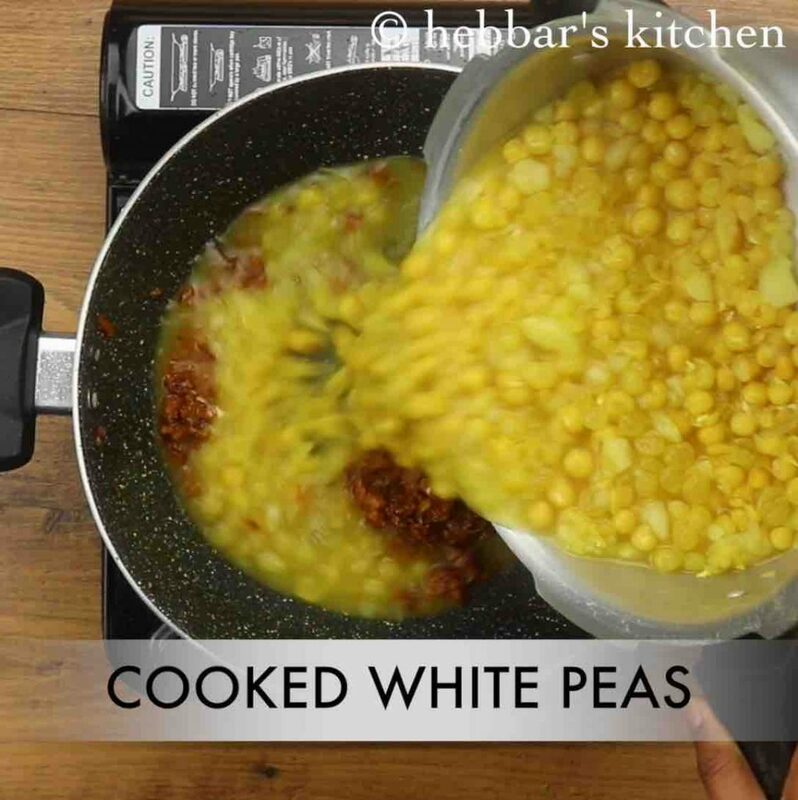 firstly, soak white peas overnight to cook easily. also, adding potato is optional, however, it thickens the gravy. 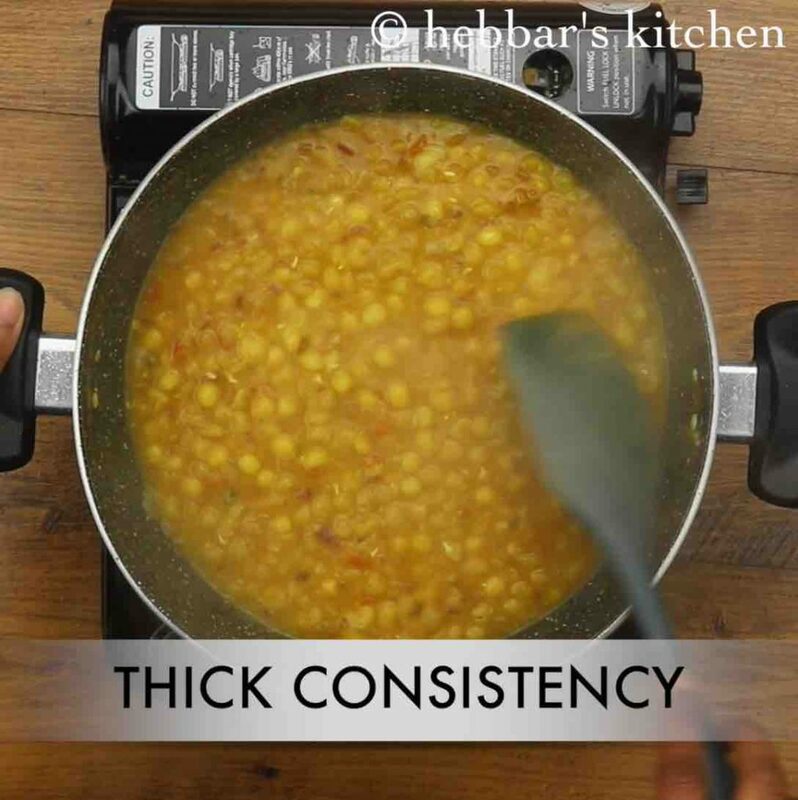 additionally, adjust the consistency of ragda as it thickens once cooled. finally, ragda recipe tastes great when cooked soft and mushy.